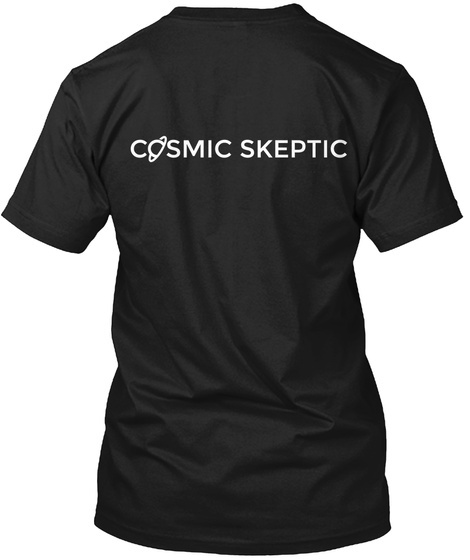 Checkout this official merch and support CosmicSkeptic! 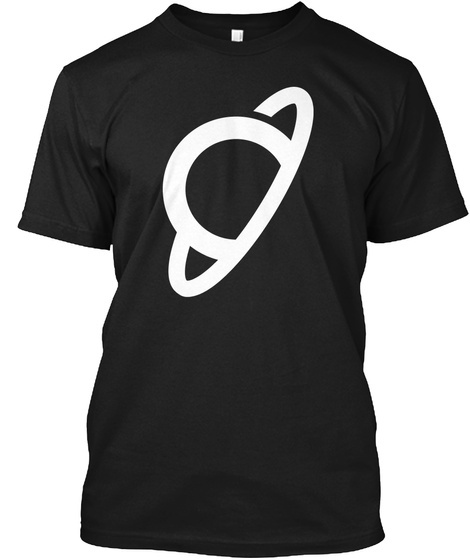 Want to rep the channel? At long last, you can. Whatever the weather, I've got you covered.